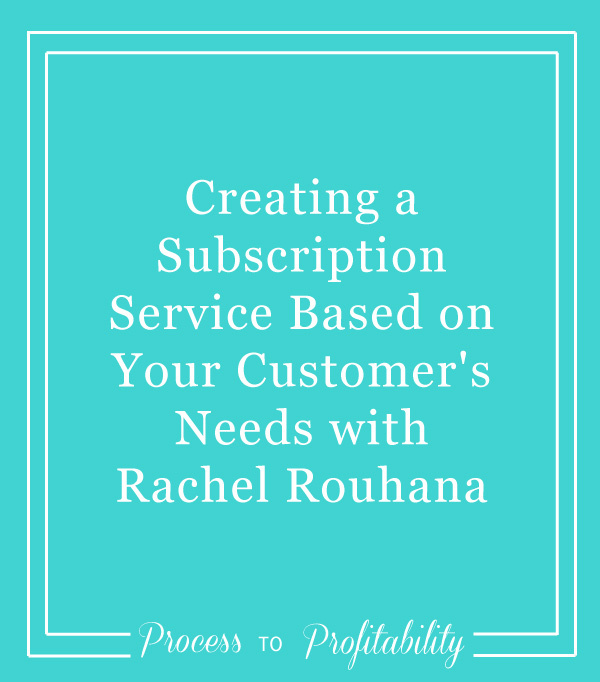 Today I’m talking about creating a subscription service based on your customer’s needs with Rachel Rouhana. 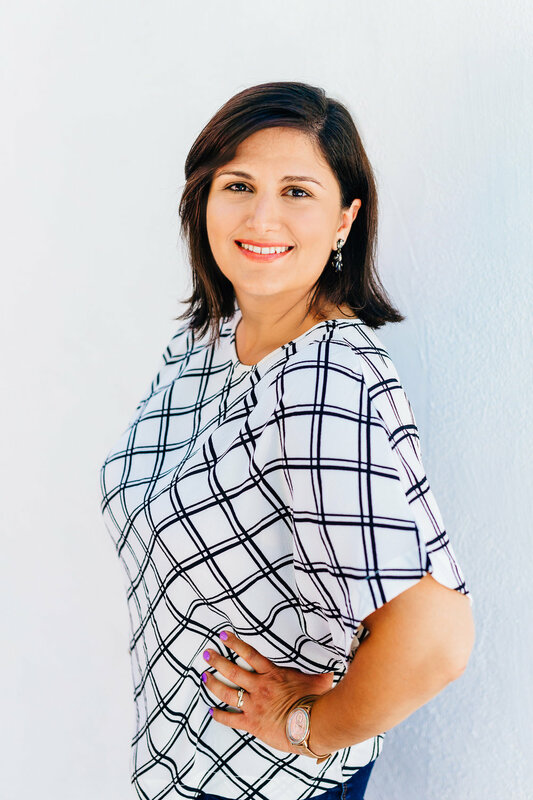 We get into a ton of great topics and she gives us the behind the scenes of her business, including why she decided to offer her stock photos as a subscription, how she got started, and why she’s chosen to do business the way she does. We also talk about how she balance customer feedback and the vision she has when choosing the types of images to include and the bigger business decisions that she’s making. We also talk a lot about she does customer service and how her teams helps her to really build a collaborative environment where they can all grow in their strengths and serve their customers to the best of their alibies. Rachel and her team are amazing because they put their customers first and you can really hear that in this interview when she’s talking about the decisions that they make, the things that they choose to shoot, and the way that they go about making decisions about the business and the way they’re going to approach everything they do. We also talk briefly about her website redesign that came about recently and why she decided to bootstrap things at first so that she could get started. There is so much great information in this episode and Rachel really share the behind-the-scenes of the business and is open and honest about everything that I asked her.